Our club is talking about a possible one day May 30th tour to Ottawa with the destination of a private collection and, of course, a meal at one of the fine eateries. 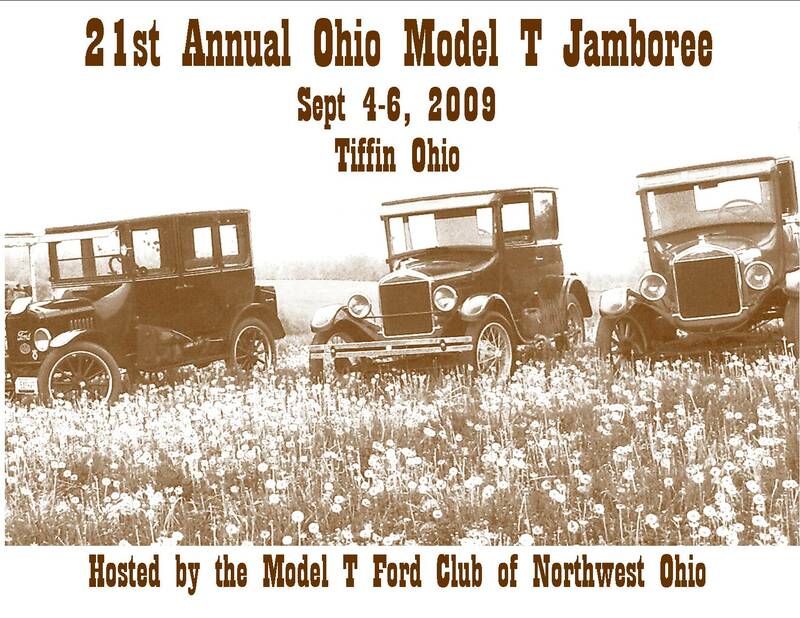 In Jamboree news, the Saturday coffee break and invitation to a small engine collection has been arranged, the merchandise prices have been requested, hotels have been contacted, camping spots have been obtained, Sunday activities have been set up, and routes have been established and tested. We will need help with obtaining donations from a pre-existing list of previous donors. There will be signs to put up the morning of or the day before the tours. An ice cream person has been identified. I believe that Roosevelt has been contacted for historic relevance and photo opportunities. Joe Bell will be at the May meeting to answer any questions about the Jamboree. The Friday afternoon activities will include a tour around Tiffin with tours set up for the Tiffin Glass Museum, Seneca County Museum, and the Ritz Theatre. We're also considering setting up a tour to the McCutchenville Plank Road Inn. This inn was located along the plank road that would eventually become State Route 53 between Tiffin and Upper Sandusky. Planks were laid across the road to keep the traffic from sinking into the Great Black Swamp that covered much of Northwest Ohio. Other tours for Friday will include the car collections of Frank Bugner and Wayne Coffman. The ice cream social will be at Hedges Boyer Park on the eastern edge of the town and be the official kick off event of the Jamboree.